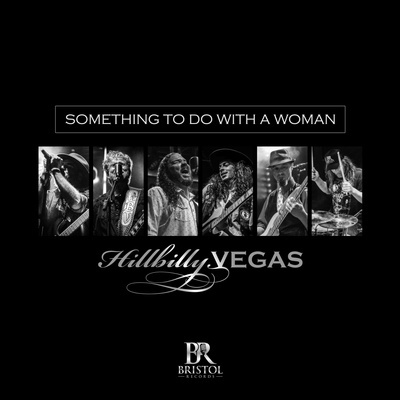 Hillbilly Vegas lastest release through Bristol records . This hit was written by Grammy nominated singer/songwriter – David Lee Murphy. The song was mixed by music legend Mike Fraser who is know for Aerosmith, ACDC, Terri Clark, and the Zac Brown Band to name a few.